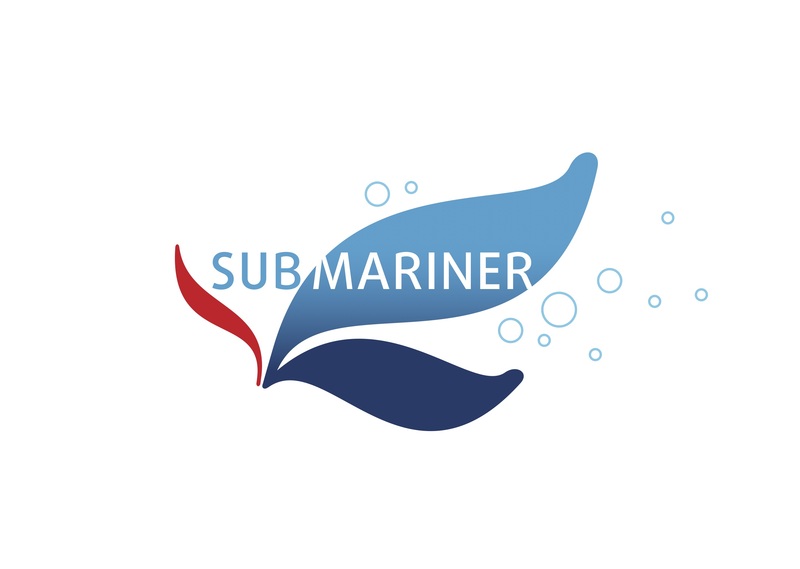 Maritime Institute in Gdansk, the Lead Partner of the SUBMARINER project invites You to the 'Blue Biotechnology Cooperation Event: New Strategies and Future Perspectives' which take place in Kiel, Germany on May 9th and 10th, 2012. The event focuses on the exploration of the great biodiversity of marine organisms such as macroalgae, invertebrates, and microorganisms, which offer a promising potential for scientific research and biotechnological application towards high value products. The conference aims at enhancing the awareness for Blue Biotechnology and at strengthening the Baltic Sea Region’s competitiveness in this field. It will offer a platform for networking and cooperation among scientists, private companies and public institutions working in this field. Topics of this event are biotechnological applications of bioactive compounds, enzymes, and biopolymers from marine organisms. The presentations will cover advanced scientific approaches and technologies, case studies of companies working in this field, European projects as well as strategies for promoting Blue Biotechnology.